This is the most recent information about Fortunes that has been submitted to amIright. If we have more information about Fortunes, then we provide a link to the section where it appears (the actual page whenever possible). "His Golden Ring" originally "This Golden Ring"
"This Olden Ring" originally "This Golden Ring"
"This Golden Rig" originally "This Golden Ring"
"You've Got Our Troubles" originally "You've Got Your Troubles"
How can I have yours and MY troubles? "That Same Cold Feeling" originally "That Same Old Feeling"
"That Same Sold Feeling" originally "That Same Old Feeling"
"That Same Bold Feeling" originally "That Same Old Feeling"
"That Same Gold Feeling" originally "That Same Old Feeling"
"Here Comes That Brainy Day Feeling Again" originally "Here Comes That Rainy Day Feeling Again"
"That Sage Old Feeling" originally "That Same Old Feeling"
"That Safe Old Feeling" originally "That Same Old Feeling"
"That Same Odd Feeling" originally "That Same Old Feeling"
"That Sane Old Feeling" originally "That Same Old Feeling"
"That Same Old Reeling" originally "That Same Old Feeling"
You've got your troubles by your side. You've got your troubles, I've got mine. With lonesome memories of Sundays. Left over memories of Sunday. With loads of memories of Sunday. 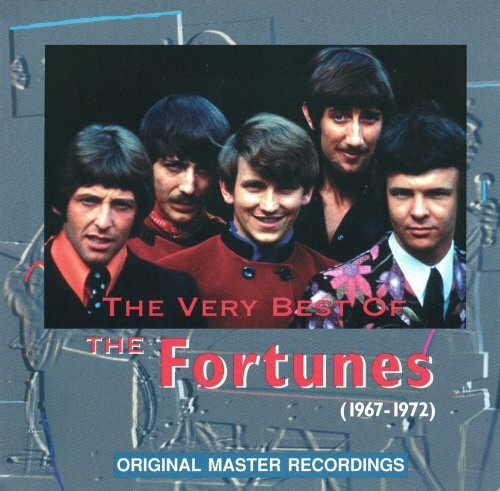 The pride of Birmingham, AL, The Fortunes had to wait six more years (1971) before landing another hit in the top five on the American charts (their first was "You've Got Your Troubles" from the fall of 1965). 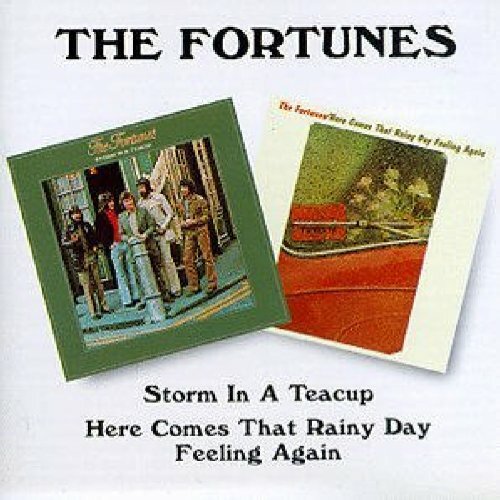 As with "You've Got Your Troubles", the Fortunes' "Here Comes That Rainy Day Feeling Again" was written by the duo, Roger Greenwood and Roger Cook. "Here Comes That Rainy Day Feeling Again" was much more folk oriented than "You've Got Your Troubles" but still has an electric sound to it. The fall 1965 top five hit, "You've Got Your Troubles" was a hit for the five member group, the Fortunes. "Fear, Comes That Rainy Hay Dealing Again" originally "Here Comes That Rainy Day Feeling Again"
"Fear, Comes That Rainy Day Healing Again" originally "Here Comes That Rainy Day Feeling Again"